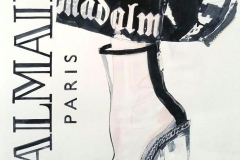 Melanie likes fashion very much, and loves to draw all the things thats going on in fashion. 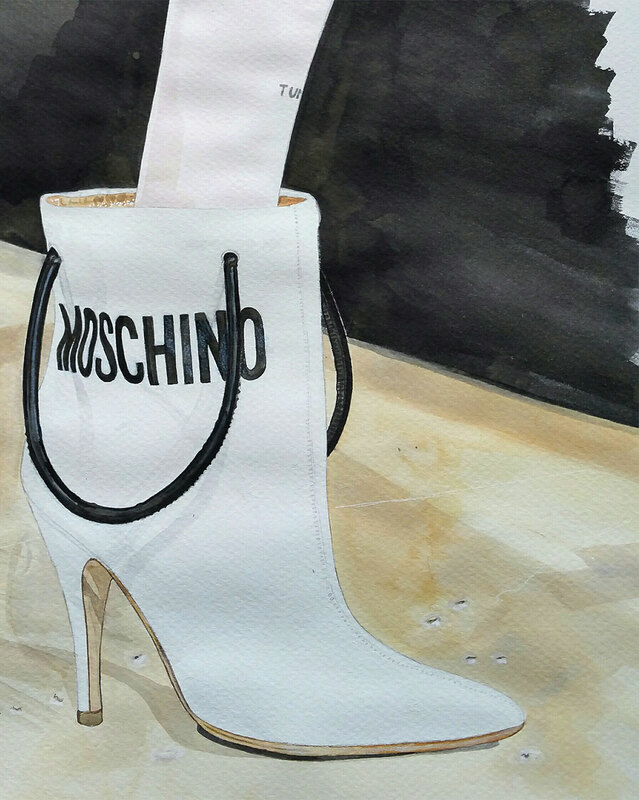 She believes you will never see all the great things designers make. 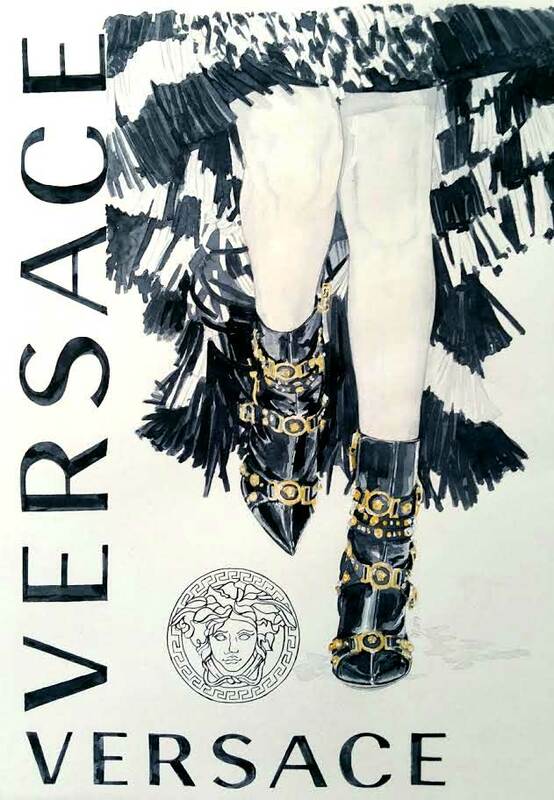 Fashion is fast and there is so much going on at the moment that we forget the beautiful things that are made through the ages. 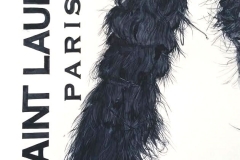 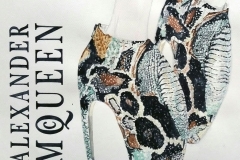 There are lots of great and amazing designs from the past or even designs from a couple of months ago that people already have forgotten because of the overwhelming fashion kill we see. 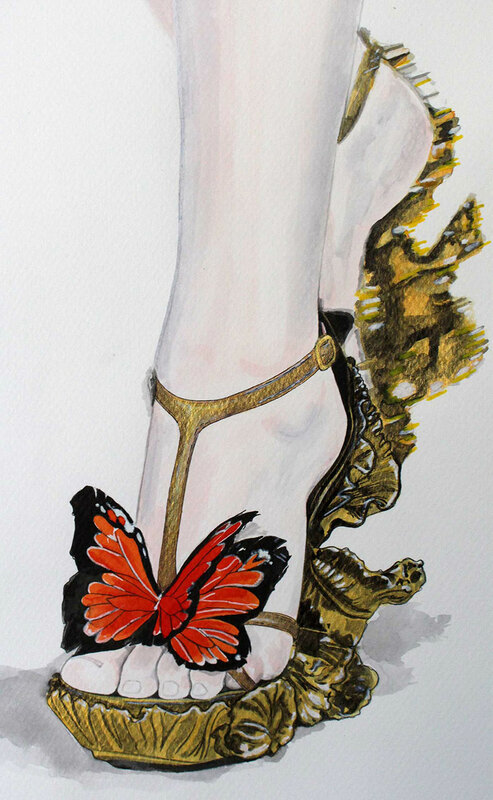 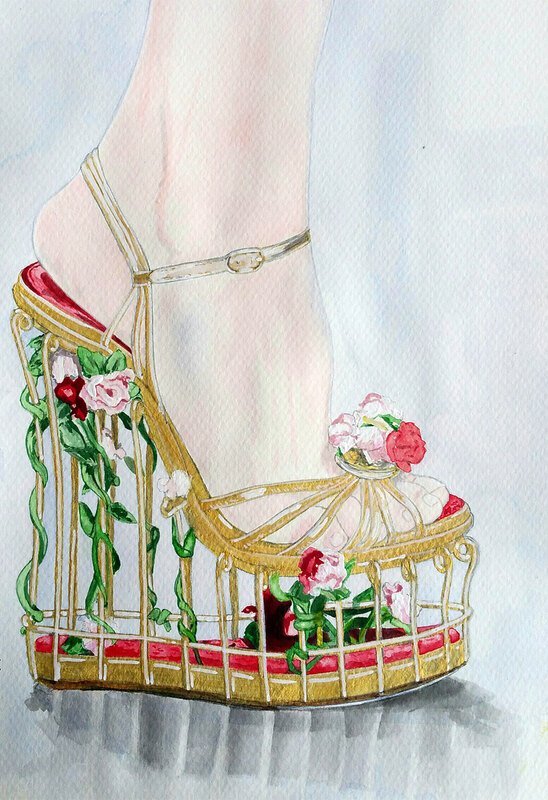 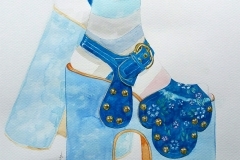 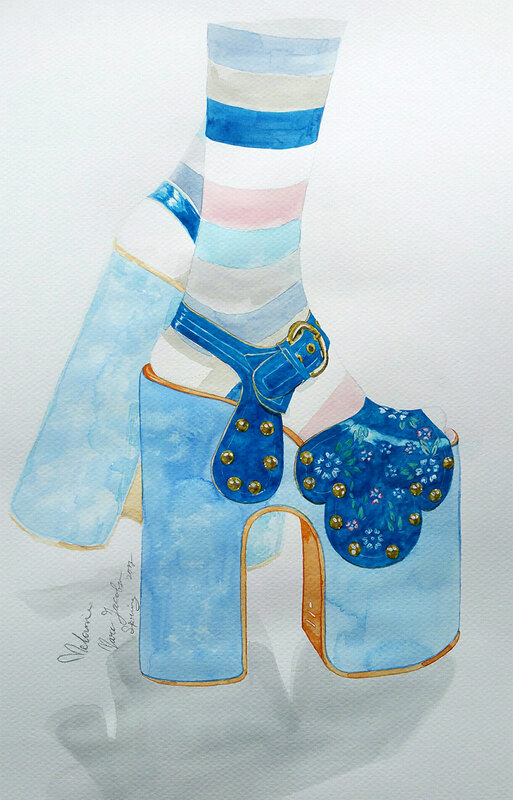 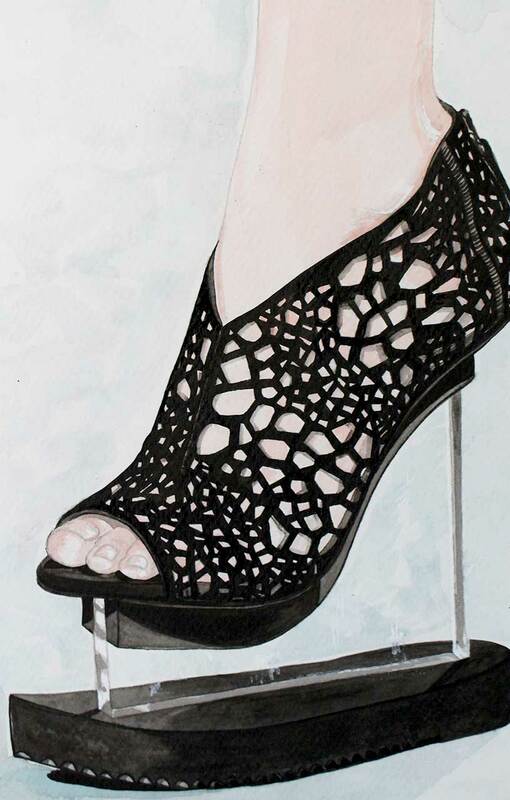 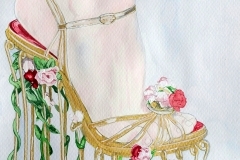 So to let people see what kind of beautiful things there are, Melanie also makes illustrations of shoes. 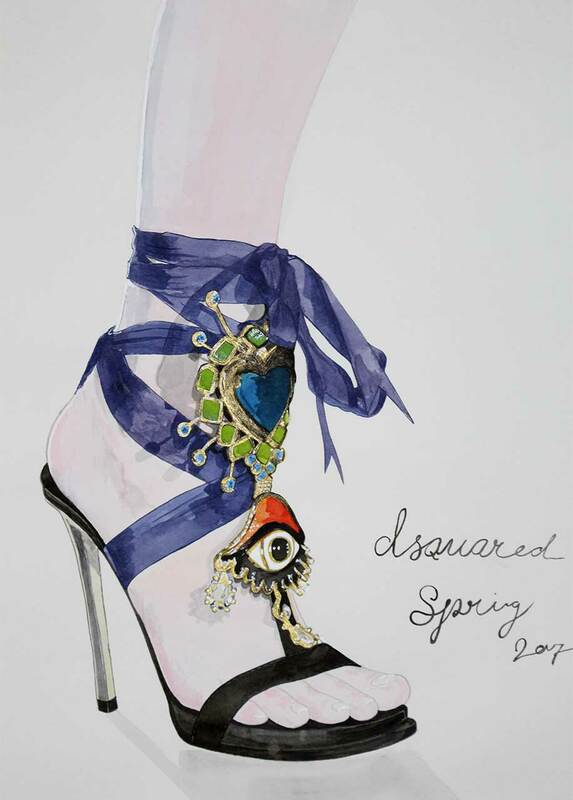 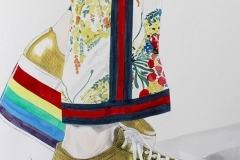 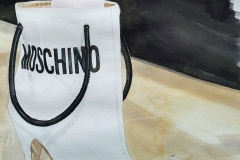 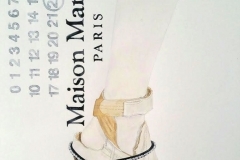 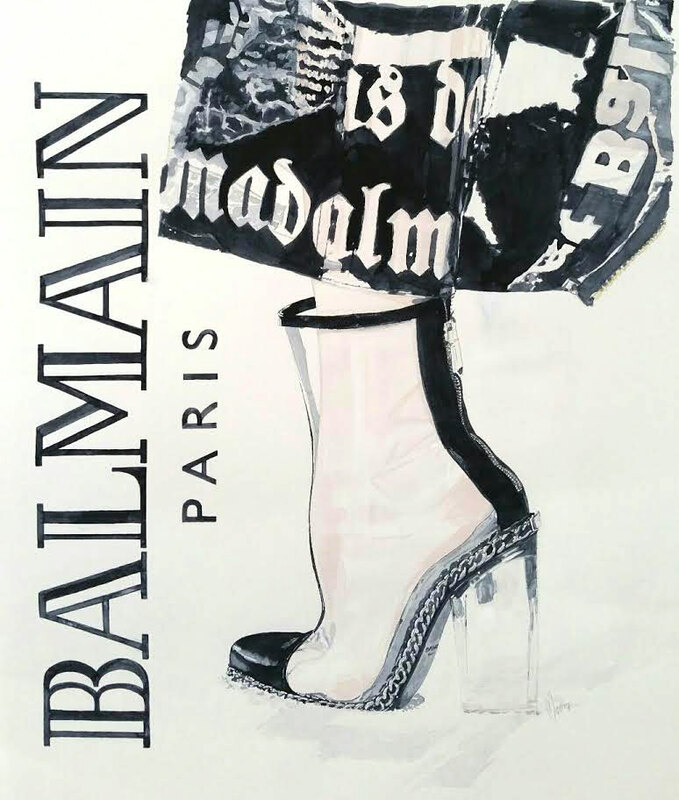 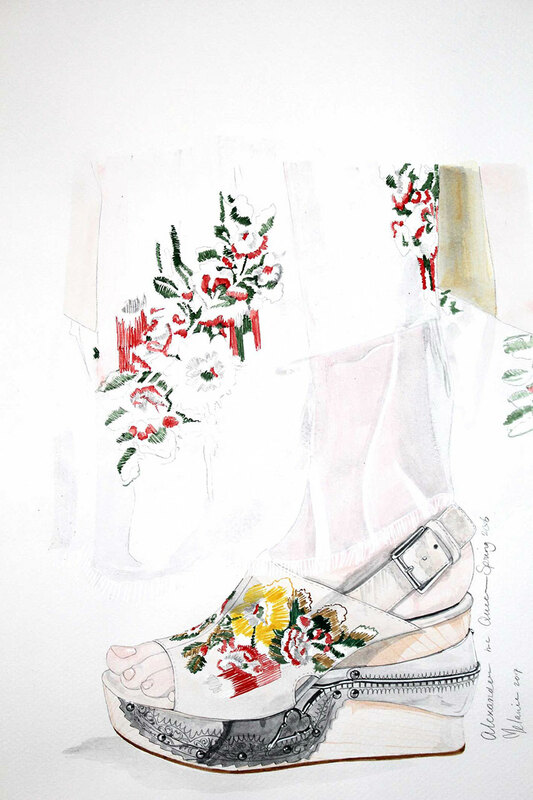 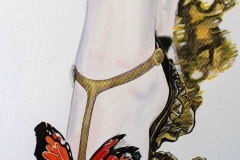 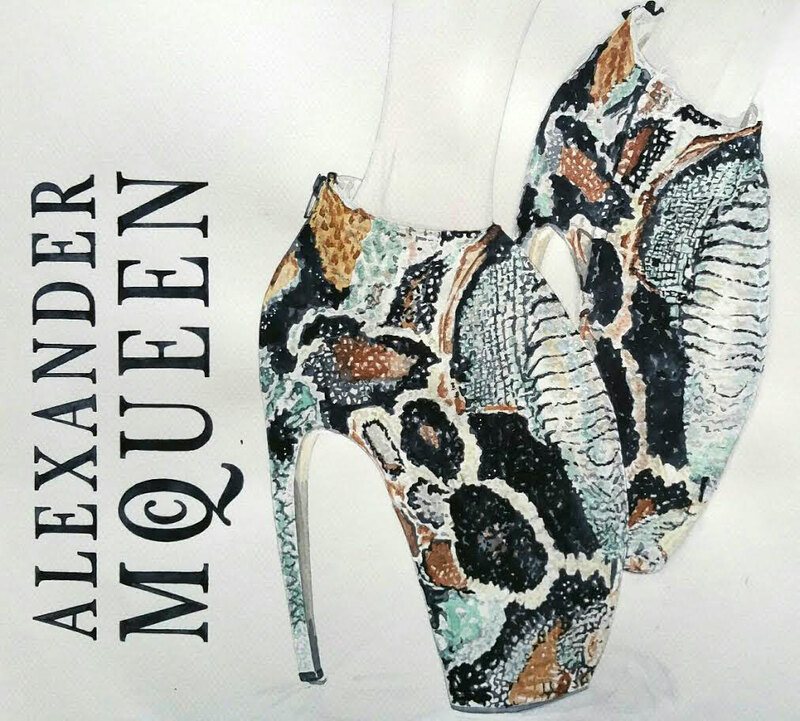 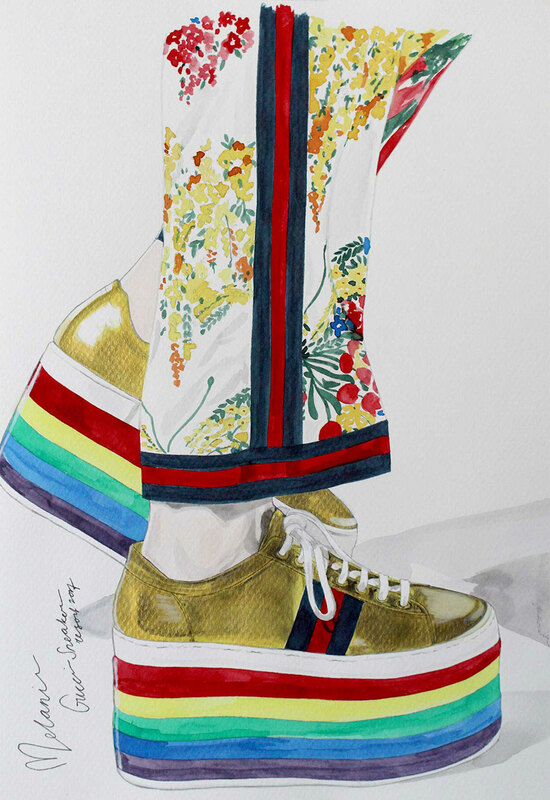 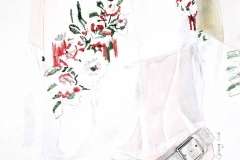 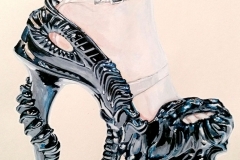 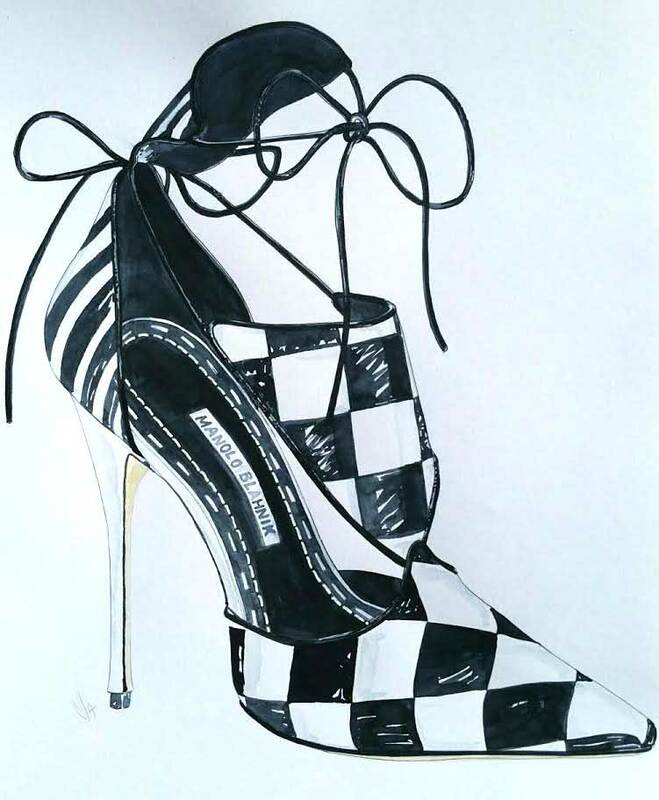 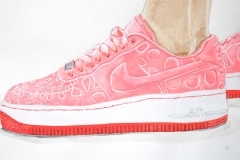 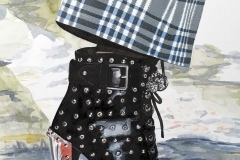 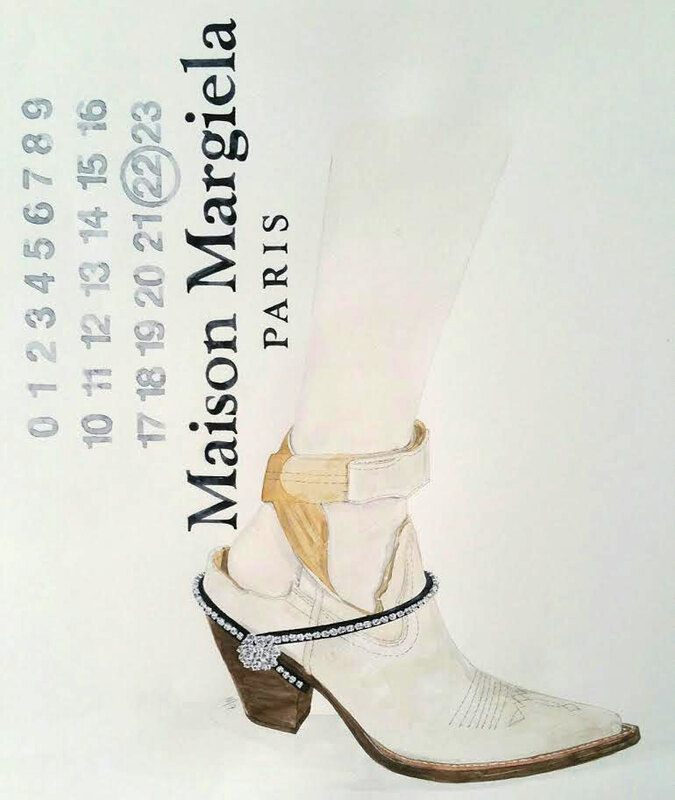 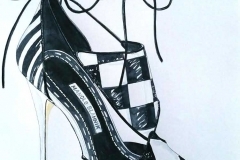 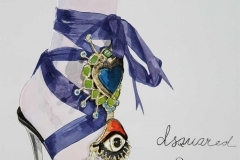 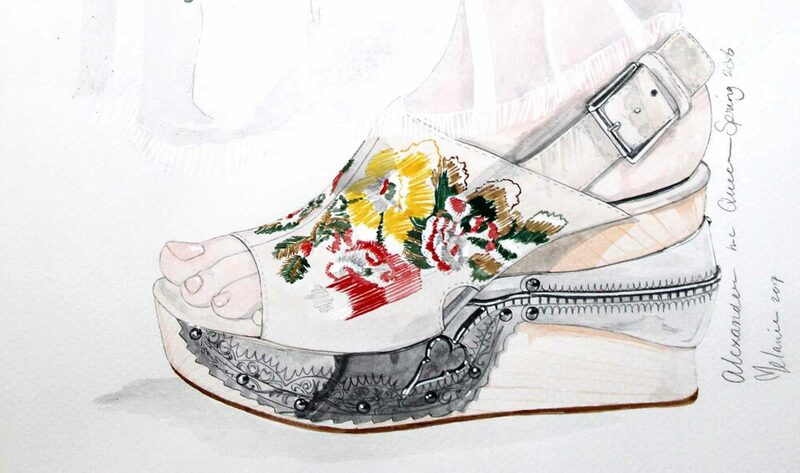 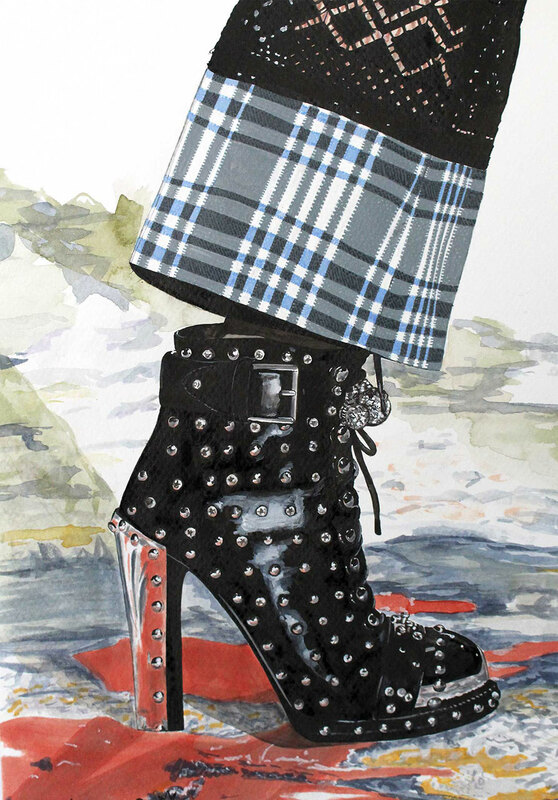 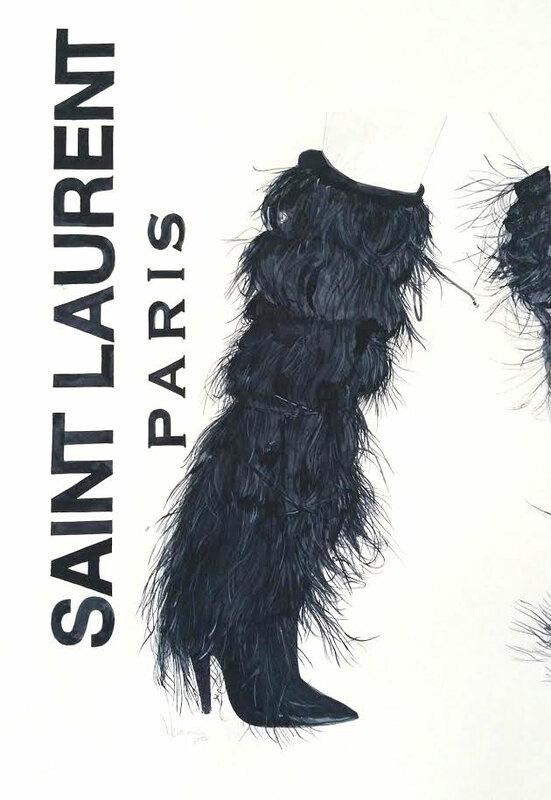 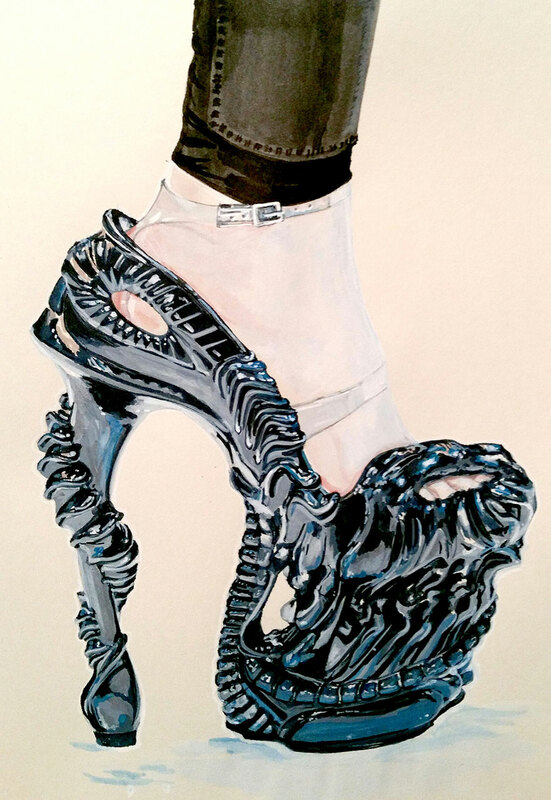 For a year she illustrated a shoe every monday, which you can see on Instagram. 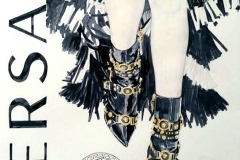 She also tells something about the designer and his/her inspiration from the collection. 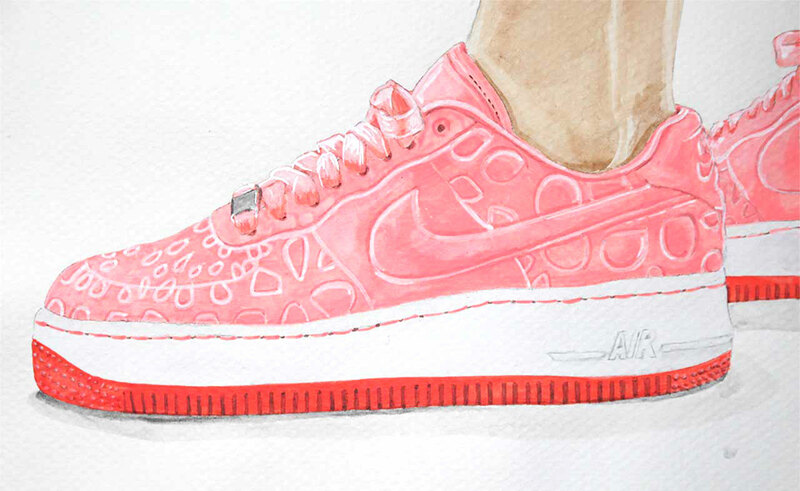 And called it “Monday Shoe”.